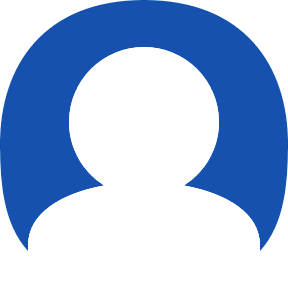 For those who are interested, we've launched a new feature to Offset selected faces. A perfect implementation of this functionality is not possible, but this is a reasonable start. * Inner loops on faces with irregular definitions ( splines ) are not currently handled correctly.